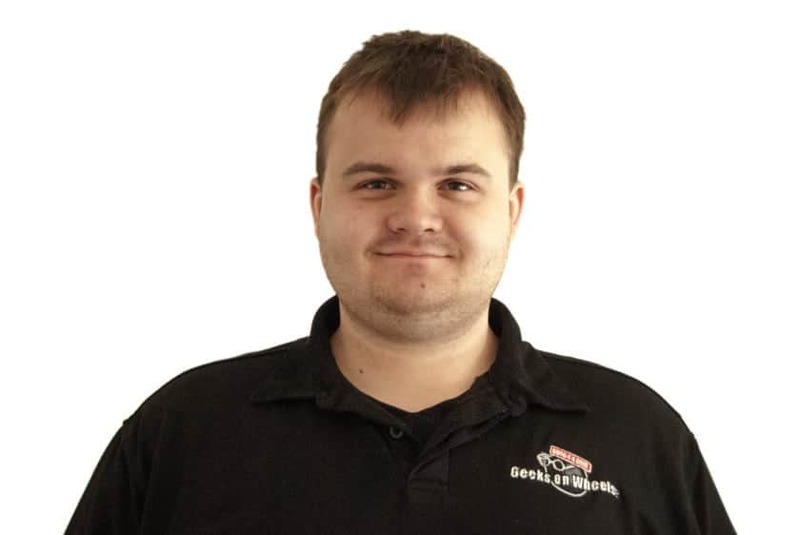 Derek has been a member of Geeks on Wheels for just over a year and has a Certificate in Electronic Engineering. Previously Derek ran a one-man mobile IT business, but now loves being part of an awesome team, whilst still being able to work autonomously. Originally Derek grew up by the beach in Ohope and Waihi Beach and loves to get out surfing or longboarding. On the rainy days he finds himself playing cards or board games.